A hint of spruce notes in the aroma, with a honey sweetness. 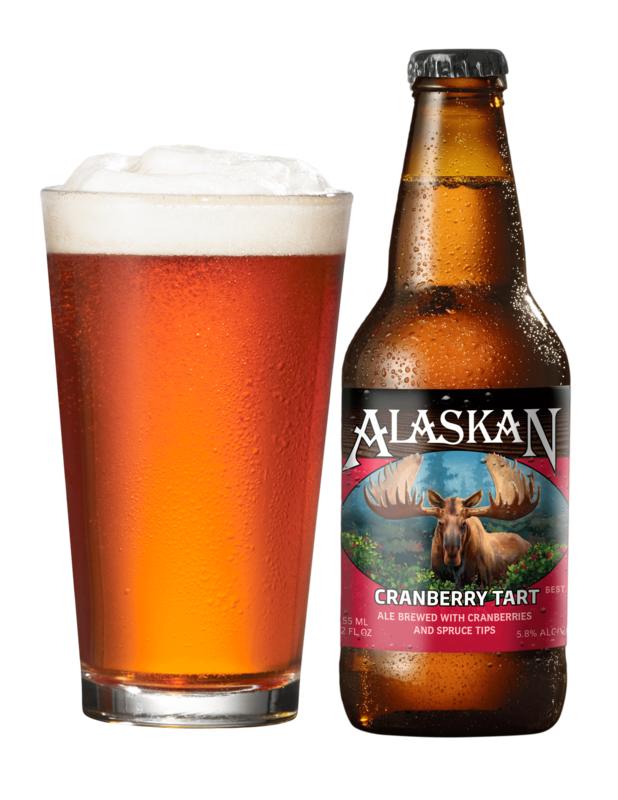 Tart at the beginning, with sweet cranberry and citrus mellowing the overall taste then finishes crisp and clean. 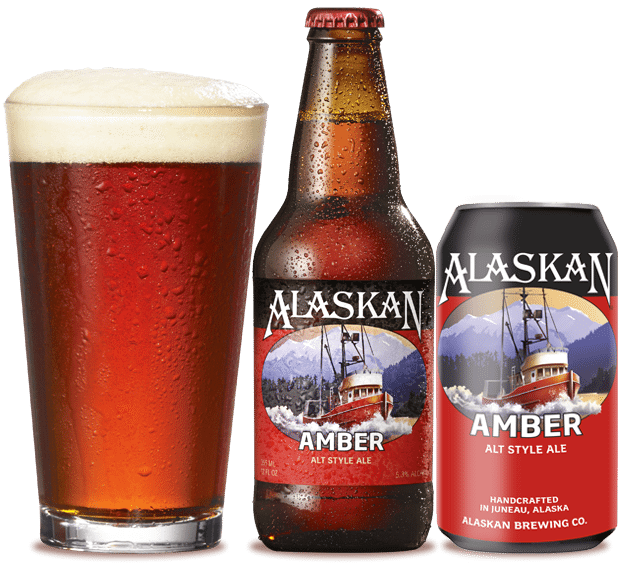 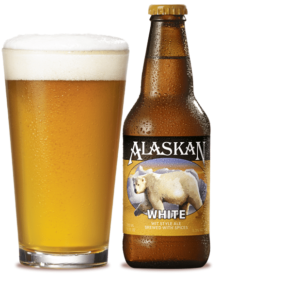 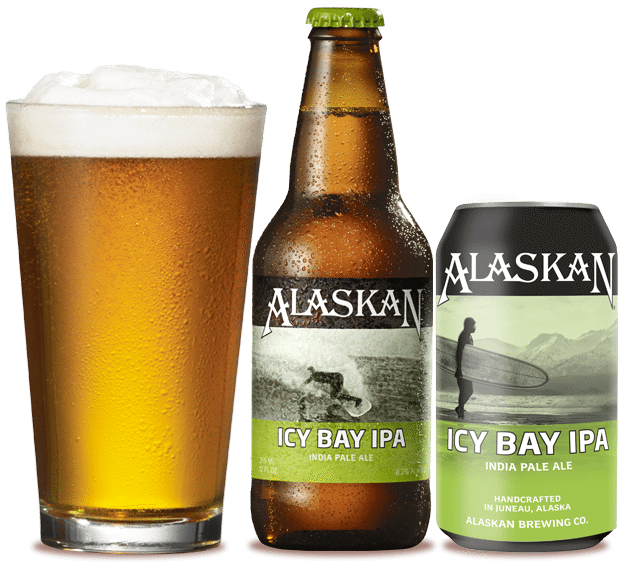 Alaskan Icy Bay IPA is made from glacier-fed water and a blend of Summit, Bravo, Calypso, Apollo and Cascade hops and premium two-row pale and specialty malts. 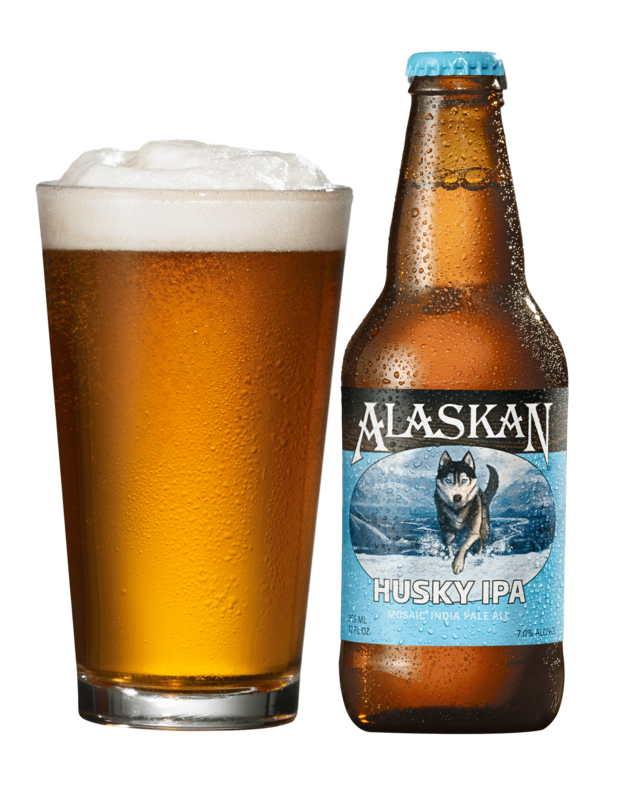 Our water originates in the 1,500-square-mile Juneau Ice Field and from more than 90 inches of rainfall each year.